The game of drawing cards and drawing pictures. Thank you to everyone at GenCon! We miss you already! Sign up for our newsletter to stay in touch! Download and print at home for free! 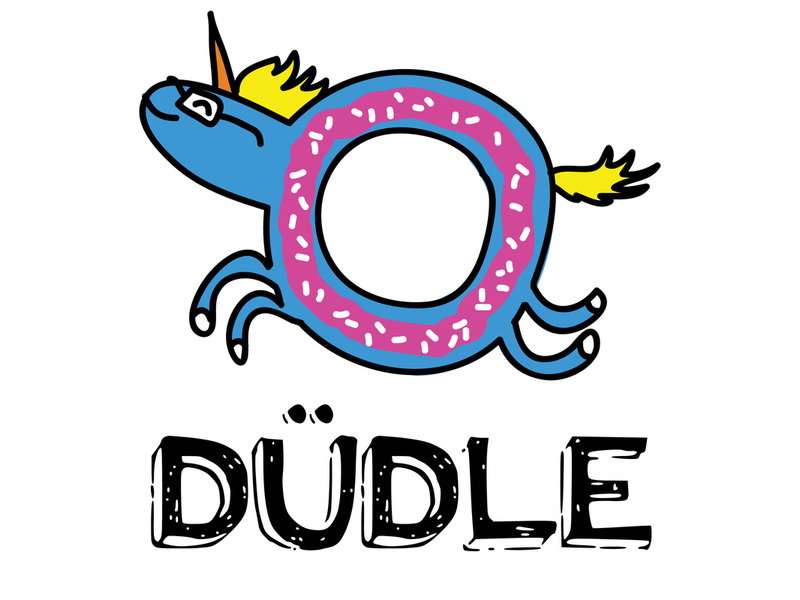 Downlad our free print and play version of Düdle so you can print it at home and try it out today! © 2014 Hat and Key Studio LLC. All rights reserved.